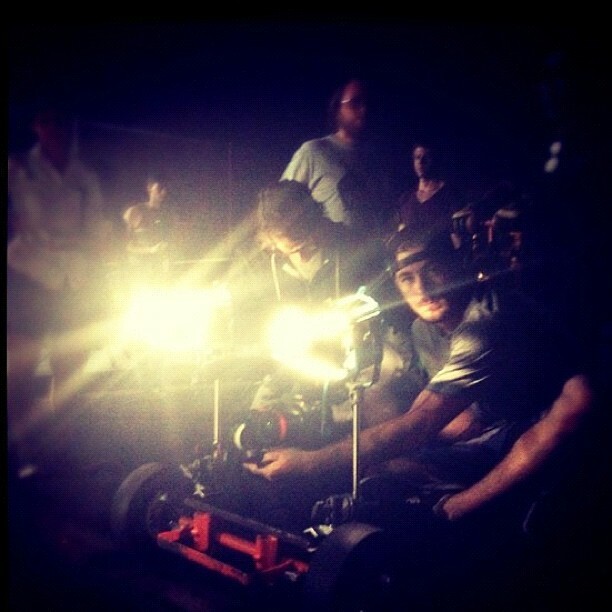 shooting short film "Dog" in Studio City. 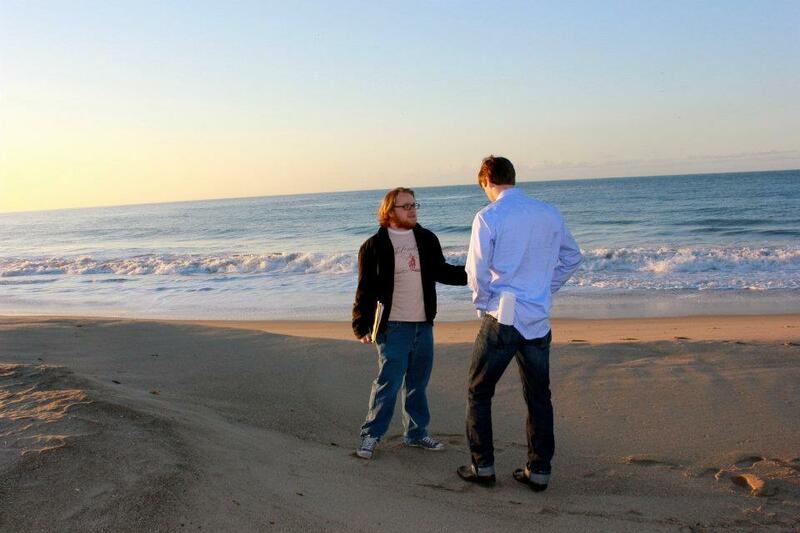 Tyler NIsbet directing Brad Richardson on a beach in Malibu while shooting Summer Dream. "Coda" will screen at the 2019 South Georgian Bay Film Festival in Wasaga Beach, Ontario, Canada. The screening day and time will be announced soon. "Ananas Comosus" screened at the 2018 The Valley Film Festival in North Hollywood, CA. Director Tyler Nisbet participated in a Q & A following the screening of the film. The video can be seen below. The poster for the upcoming short film “Coda” has been released. "Ananas Comosus" will screen at the 2018 The Valley Film Festival. It will screen Saturday, November 3, 2018 at 5 PM at the Laemmle Noho 7 in North Hollywood. 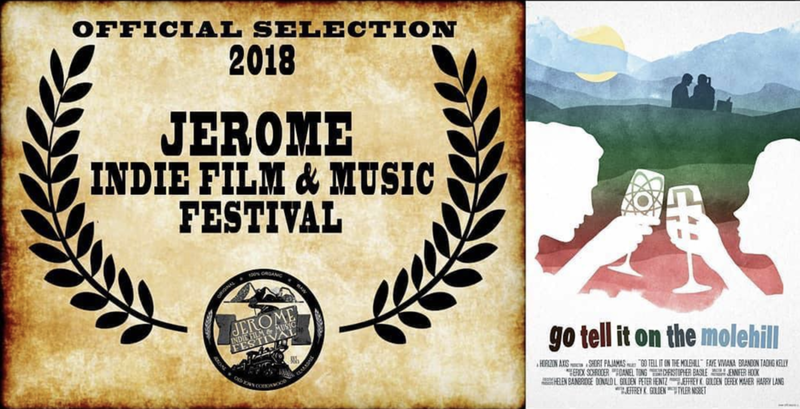 "Go Tell It on the Molehill" will screen at the 2018 Jerome Indie Film and Music Festival. The festival will take place from September 27-30 in Jerome, AZ. "Ananas Comosus" screened at the 2018 Oceanside International Film Festival in Oceanside, CA. Director Tyler Nisbet attended the festival and participated in a Q and A that followed. Following the screening, Nisbet was interviewed on the red carpet along with writer/producer Jeffrey K. Golden, actor Kevin Davis and director of photography Harry Lang. "Go Tell It on the Molehill" won the Silver Award in the International Drama/Comedy category at the 2018 South Georgian Bay Film Festival in Wasaga Beach, Ontario, Canada. 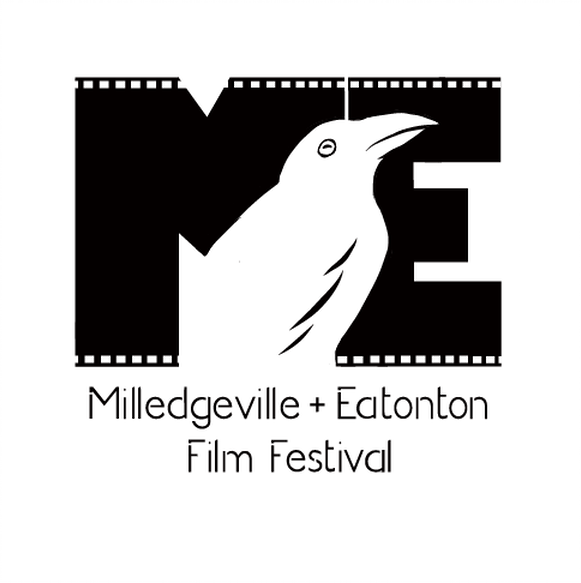 "Ananas Comosus" has been accepted to the 2018 Milledgeville + Eatonton Film Festival in Georgia. It will screen on April 26th at 6p in the Georgia Arts & Sciences Auditorium. "Ananas Comosus" will screen at the 2018 North Hollywood Cinefest. The festival will be held March 23-29 at the Laemmle NoHo 7 theater in North Hollywood, CA. "Ananas Comosus" screened November 4th at the 2017 Studio City Film Festival. From left to right: Director Tyler Nisbet, Writer/Producer Jeffrey K. Golden, and Producer Derek Maher on the red carpet. "Ananas Comosus" has been selected to screen at the 2017 Studio City Film Festival. The festival will be held November 3-9 at the Laemmle Theater in North Hollywood. "Dog" has been released publicly and can be viewed below. Viewer descretion is advised. "Ananas Comosus" has been selected to screen at the 2017 Orlando Film Festival. It will screen October 20th at 2p and on October 25th at 5:45p. "Go Tell It on the Molehill" will screen at the 2017 Indigo Moon Film Festival in Fayetteville, NC. It will screen October 14th at 7:15p as part of Shorts Block 4. "Ananas Comosus" will be screening on September 23 at 5:30p at the Pioneer Room as a part of the Narrative Shorts Block 2 at the Boise Film Festival. 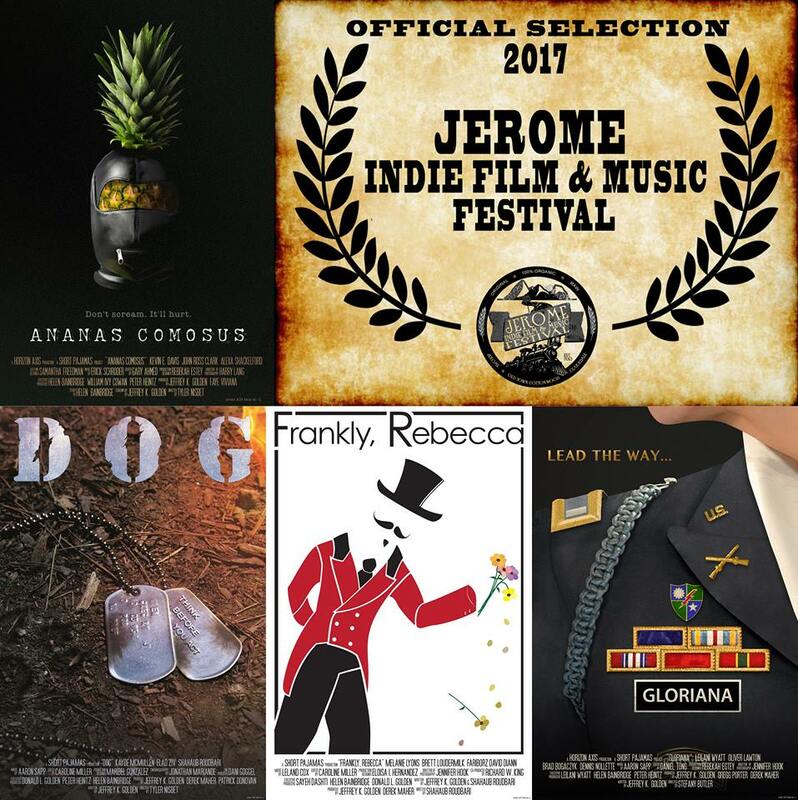 "Dog" and "Ananas Comosus" have been selected to screen at the 2017 Jerome Indie Film and Music Festival in Jerome, AZ. Recently named one of "The 25 Coolest Film Festivals in the World" by MovieMaker Magazine. "Dog" will screen on September 8th at 6:40p at the Jerome Arts Center during the Narrative Shorts block. "Ananas Comosus" will screen on September 10th at 12:50p at Spook Hall during the Comedy Shorts block. "Dog" and "Ananas Comosus" will be joined by two other Short Pajamas projects, "Frankly, Rebecca" and "Gloriana" at the festival. "Go Tell It on the Molehill" screened this past Friday at the 2017 Oceanside International Film Festival. Director Tyler Nisbet attended the festival and participated in a Q and A with the audience following the film. Director Tyler Nisbet on the red carpet before screening "Go Tell It on the Molehill" at the 2017 Oceanside International Film Festival. Director Tyler Nisbet (2nd from left) participating in Q and A with the audience at the screening of "Go Tell It on the Molehill" at the 2017 Oceanside International Film Festival. "Ananas Comosus" has been accepted to the 2017 Boise Film Festival. The festival will be held from September 21-24 in Boise, Idaho. Screening location and time will be announced soon. "Ananas Comosus" has been selected to screen at the 2017 Noosa International Film Festival in Queensland, Australia. "Go Tell It on the Molehill" will screen at the 2017 Oceanside International Film Festival in Oceanside, CA. It is scheduled to be shown during the Romantic Comedy Screening Block on August 11 at 7p.